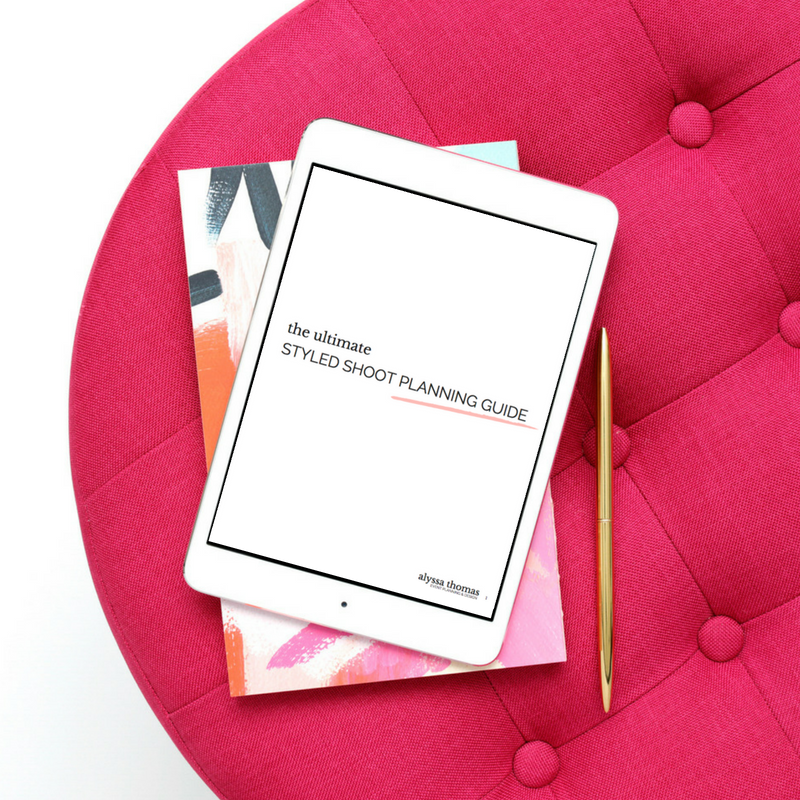 What took me an entire year to learn is now available in this 30-page Ultimate Styled Shoot Planning Guide. Every detail in the planning process is explained thoroughly & shared with intent. These are the exact steps to take when organizing a shoot for yourself. Taking initiative is the first step in the planning process... I'm so glad you've landed here!